 Currently, the risk of your pet contracting a Heartworm infection in Kamloops is quite low. 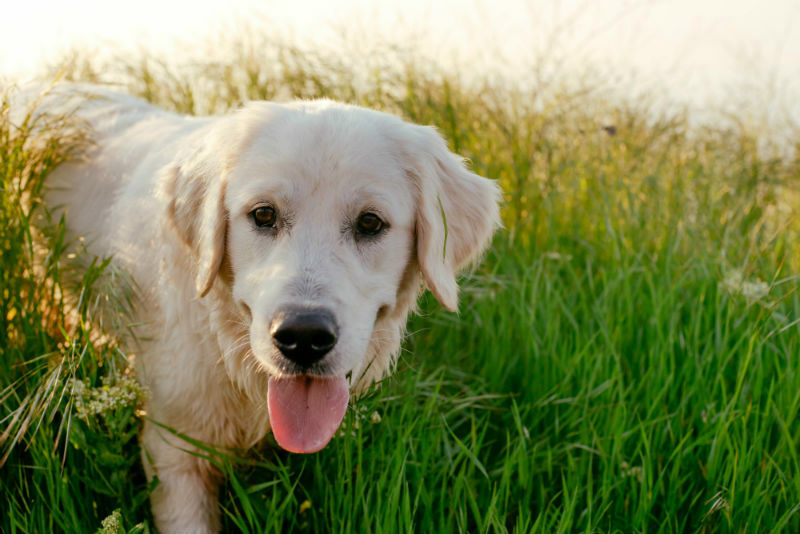 If your pet has travelled to areas such as the Southern Okanagan, Ontario or the United States, however, they may be at an increased risk of being exposed to heartworm. Please talk to your veterinarian prior to travelling to high-risk areas and about having your pet tested for heartworm infections when you return home. If a dog has heartworm, what symptoms should I look for? 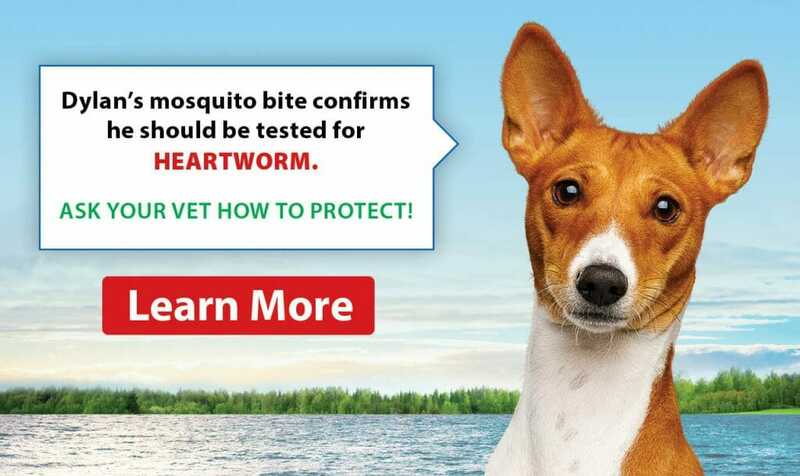 Dogs can get heartworm from getting bitten by mosquitoes that are infected with heartworm larvae. The larva will then develop within the dog’s skin, then move into the bloodstream. Once it is in the bloodstream it will migrate into the heart and pulmonary arteries where it will mate. Treatment options vary depending on the degree of heartworm infection. In severe cases, treatment comes with significant risks. Prevention is key when it comes to heartworm disease! Your veterinarian may recommend regular heartworm prevention if your pet is considered at risk. In order to successfully treat heartworm disease, all life stages of the heartworm need to be killed in stages and successful treatment can take months. The presence of heartworm causes inflammation. When adult worms are killed, they can cause a blockage in an artery which can put your dog’s health further a risk. Your veterinarian will be able to stage the degree of the heartworm infection and make recommendations based on your pet’s health to minimize risks of treatment.